Every year, clothing retailer Uniqlo hosts a competition focused on a specific theme; last year was Marvel, the year before was actually Nintendo, and this time around it's all about Pokémon. The contest allows everyone around the world to submit a t-shirt design, with the winner seeing their designs be sold in the company's Spring/Summer 2019 collection and being treated to lots of amazing prizes. - Grand Prize: US$10,000, Special Trophy, Invitation to the Award Ceremony in Tokyo, Invitation to the 2019 Pokemon World Championships. - Second Prize: US$2,000, Invitation to the Award Ceremony in Tokyo, Invitation to the 2019 Pokemon World Championships. - Third Prize: US$1,000, Invitation to the Award Ceremony in Tokyo, Invitation to the 2019 Pokemon World Championships. 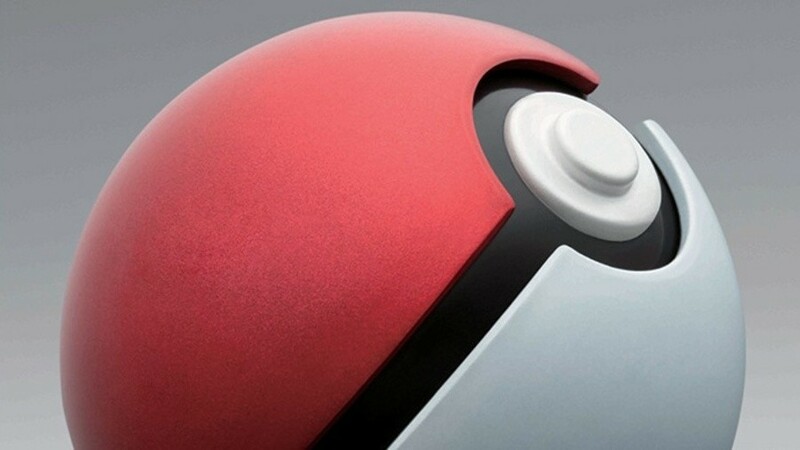 If you're a serious Pokémon fan, you might be excited to know that the designs will be judged by The Pokémon Company President Tsunekazu Ishihara and Game Freak designer Ken Sugimori, as well as UT Creative Designer (and DJ/record producer) Nigo. More details are expected to follow (the competition sometimes has quite particular guidelines to stick to) but, if you're a creative type, it might be worth thinking about any potential designs. 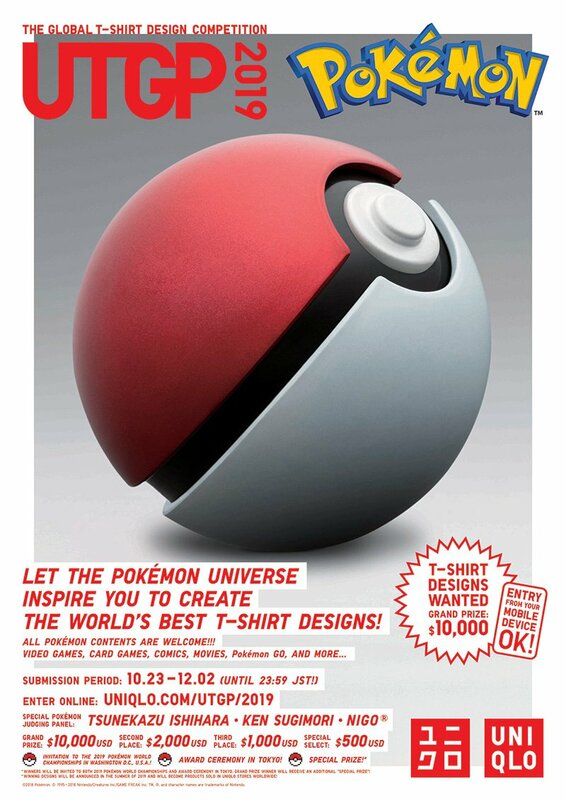 Pokemon goes to Uniqlo ?! Yay. I loved the last Nintendo UT campaign. The last standalone Pokémon t-shirts were a little boring (being copies of the Mega-EX card designs) but the UT competition stuff was excellent. I'll submit nothing and win, because going shirtless is better. Dooooood! - I’m all about this. I always like their shirts. I'm probably gonna buy at least one of these shirts. @HobbitGamer Then I'll submit a drawing of Geodude ice skating while wearing boxing gloves. Hmm. Might get an entry in there.